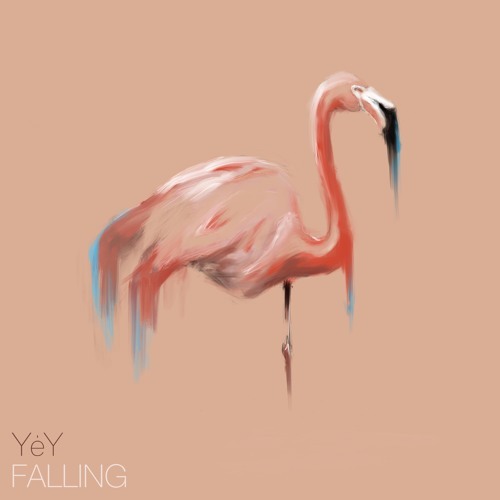 Home / brand new / brand new artist / música / YéY / YéY Unveil New Single "Falling"
YéY Unveil New Single "Falling"
German - Turkish - Italian DJ/Production trio YéY have just unveiled their brand new single Falling. This is their second single and it is a smooth, groovy and laid-back Deep House track that is perfect for the summer. The song has a relaxed start with those beautiful vocals - courtesy of David König - and then the percussion and electronics kick in and transform the song into a highly hypnotising experience. Falling is a perfect song for those summer sunset parties by the beach where you're all relaxed and having fun with your friends. Stream it below! The name YėY is a neologism. Irrespective of culture, origin and language: the expression ‚yey’ sounds kind, cosmopolitan, and open-minded. The soft and remarkable voice of producer and singer David König is combined with the new and - at the same time - familiar melodies of the Turkish e-guitar (e-bağlama), played by Uğur Köse. In addition, there are the percussion’s soft and rhythmical movements by Santino Scavelli, who brings the beats of the drum machines to life.